Patrick O'Brian's acclaimed Aubrey/Maturin series of historical novels has been described as "a masterpiece" (David Mamet, New York Times), "addictively readable" (Patrick T. Reardon, Chicago Tribune), and "the best historical novels ever written" (Richard Snow, New York Times Book Review), which "should have been on those lists of the greatest novels of the 20th century" (George Will).Set in the Royal Navy during the Napoleonic Wars, O'Brian's twenty-volume series centers on the enduring friendship between naval officer Jack Aubrey and physician (and spy) Stephen Maturin. The Far Side of the World, the tenth book in the series, was adapted into a 2003 film directed by Peter Weir and starring Russell Crowe and Paul Bettany. The film was nominated for ten Oscars, including Best Picture. 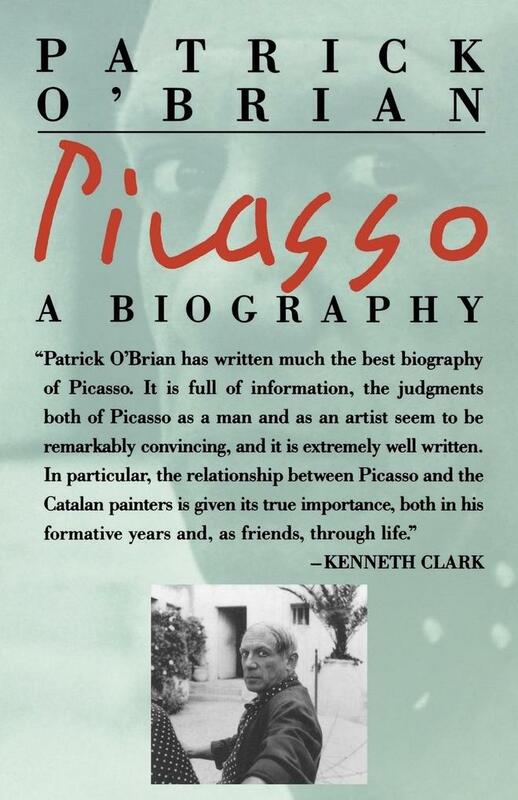 The books are now available in hardcover, paperback, and e-book format.In addition to the Aubrey/Maturin novels, Patrick O'Brian wrote several books including the novels Testimonies, The Golden Ocean, and The Unknown Shore, as well as biographies of Joseph Banks and Picasso. He translated many works from French into English, among them the novels and memoirs of Simone de Beauvoir, the first volume of Jean Lacouture's biography of Charles de Gaulle, and famed fugitive Henri Cherriere's memoir Papillon. O'Brian died in January 2000.